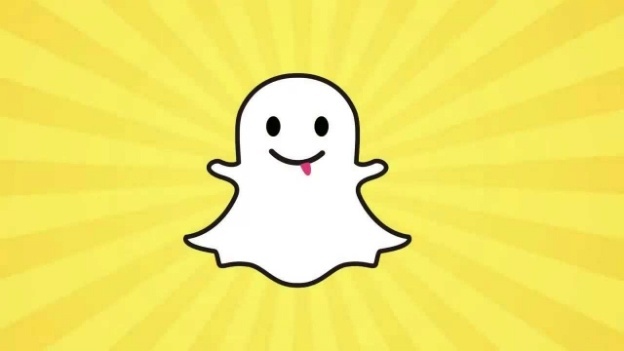 Snapchat recently released an update for iOS and Android. That update has confused some Snapchat users with its new features and abilities. Today, I’m going to help you navigate the new Snapchat with 5 easy tips and tricks. -You should see a message that says ‘turn on filters’. Tap the ‘I want filters’ button at the bottom of that screen. -You’ll go to the ‘additional services’ menu, where you can check the filters box. You’ll be able to enjoy the usual sepia-style filters along with filters for the speed at which you’re traveling and the current temperature. 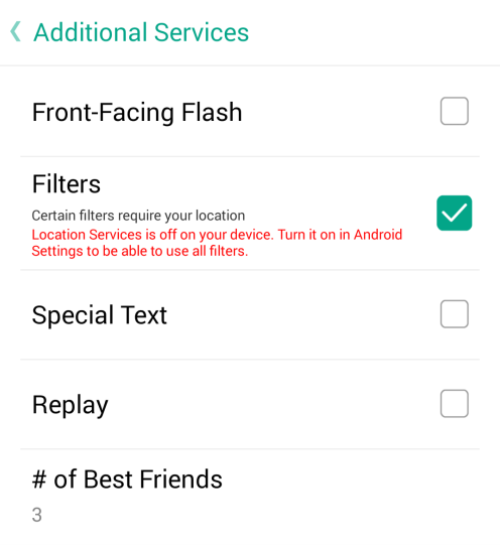 For the last two filters, you need to activate the ‘Enable location’ function in Snapchat. This latest setting change has caused some controversy. The reply feature lets you reply snaps once every 24 hours. To activate this setting, simply swipe left from the main screen, tap the cog wheel, and then tap ‘manage’ under additional services. Check the ‘Replay’ function and you’ll now be able to reply a single snap every 24 hours. It’s impossible to switch this function off when sending a picture. So yeah, best of luck if you enjoy sending private selfies to your friends. To put special text on your pictures, you’ll once again need to go to the additional services menu (swipe left from the main screen and tap the cog wheel). Then, enable the ‘special text’ feature. Now, when you’re sending a Snapchat, you can tap the ‘T’ button in the top right corner of the screen to change the style of text. There aren’t a lot of options available, but it’s better than nothing. 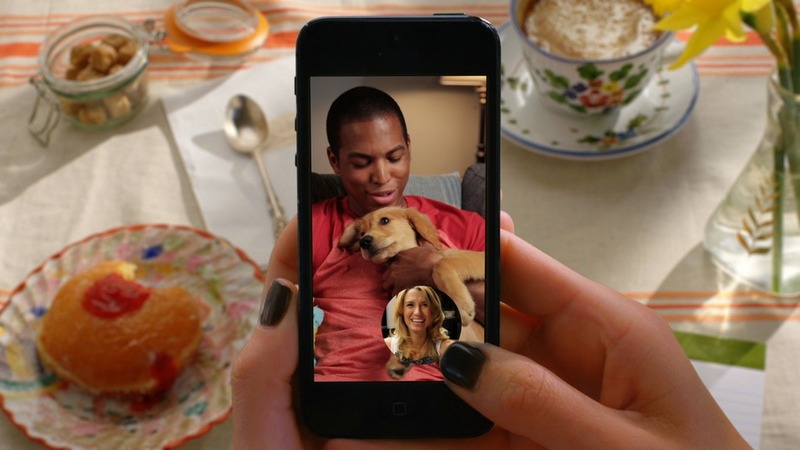 The video chat feature on Snapchat certainly isn’t perfect, but it is available for you to use. To enable video chatting on Snapchat, simply swipe right on their name from the Snapchat inbox. Tap and hold the Snapchat button when both friends are in the messaging window to share live video with each other. When you leave the chat window, all your video messages will be cleared. When Snapchat was first released, there was no swiping left or right to add filters to your snaps. Know any more Snapchat secrets? Let us know in the comments!